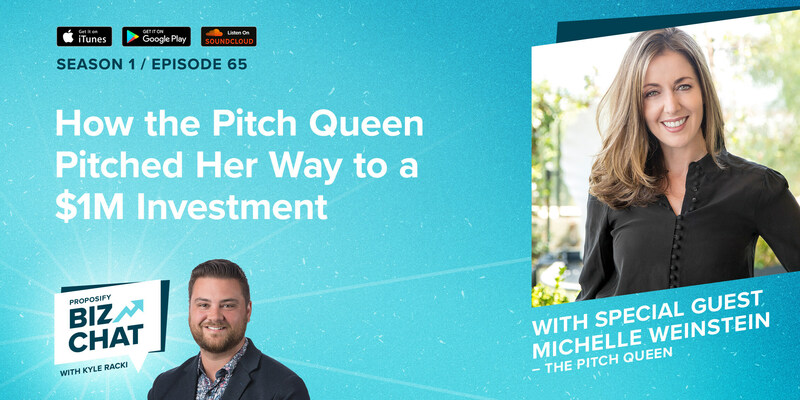 On this episode of Proposify Biz Chat, I’m joined by Michelle Weinstein, also known as The Pitch Queen. 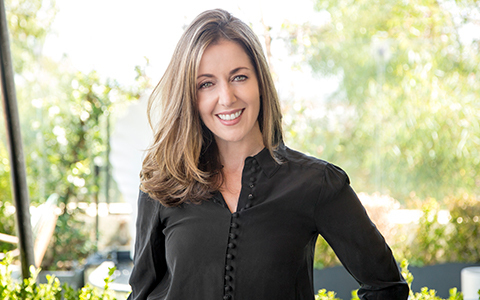 With 20 years of experience as a sales strategist, Michelle has worked with clients like The Vitamin Shoppe, the Washington Nationals, and the Tampa Bay Rays. She also pitched her way onto Shark Tank after raising over $1M for her last company, FITzee Foods. As owner and CEO of The Pitch Queen, Michelle helps online entrepreneurs develop sales strategies to grow their business revenue. Closing a deal can sometimes come down to how well a potential client feels you know them, and how clearly you explain how your services or product could work for them. As a pitching expert, Michelle believes in the importance of getting a little more personal with clients to make the sale. 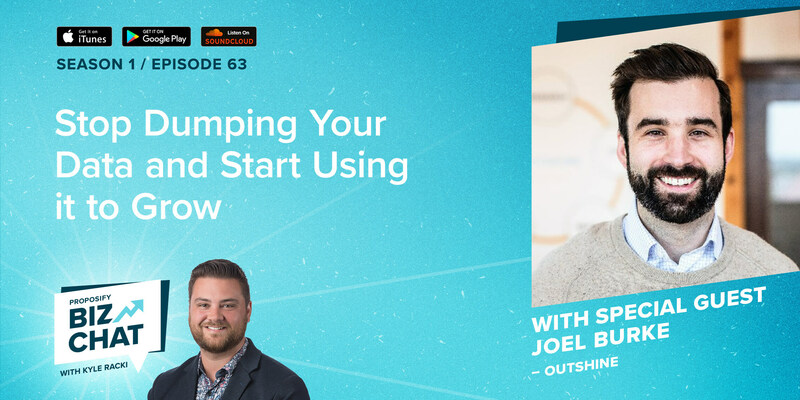 In this interview, she talks about building rapport, why you should always be prepared to pitch, and the key to closing a deal. Building rapport is one of the biggest and best things you can do to get the results that you’re looking for. If you schedule an hour to speak with a new client or a prospect, set aside 15-20 minutes of that time to get to know them first, instead of pushing your services or product right away. Rapport is all about having a non-structured conversation with someone, and demonstrating that you genuinely care about them and what they have to say. When you connect with people on a more personal level and start building a genuine business relationship with them, they will be more open to working with you in the future. 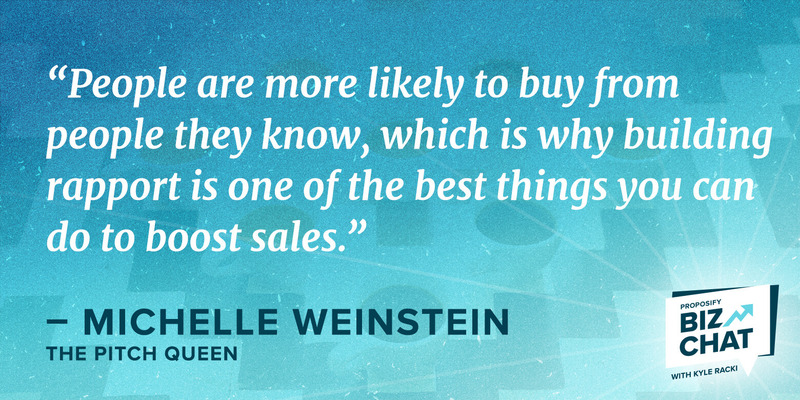 People are more likely to buy from people they know than people they don’t. Building rapport doesn’t happen overnight, so start practicing by asking basic questions of each person you meet, and over time it will build. Whether you’re in a coffee shop or on a plane, you never know who you’re going to meet. For all you know, you could end up talking to Mark Zuckerberg’s best friend who is interested in your product or service. If you judge a lead by its cover, thinking someone looks like a bad lead, you could miss your opportunity to pitch to someone with a lot of clout. Be open to having conversations with the random people you meet because you could have the solution they’ve been looking for. How you act before or during a conversation with a client can create a mirror effect, so try to stay positive about each opportunity; what you project is what you get back in return. If you start the day being grumpy about the weather, airing frustrations and asking yourself if your prospect is even going to pick up for your scheduled call, chances are they’re going to bail on you. If you start your day positively, happy about the great weather, and excited to start calling new leads, chances are you’ll have more people answer, and more people want to work with you. What it comes down to is your tone. It may be subtle, but mood can affect your tone of voice. Whether you’re grumpy and annoyed, or excited and smiling, people can hear it, so try to shake off your bad mood before making any calls. 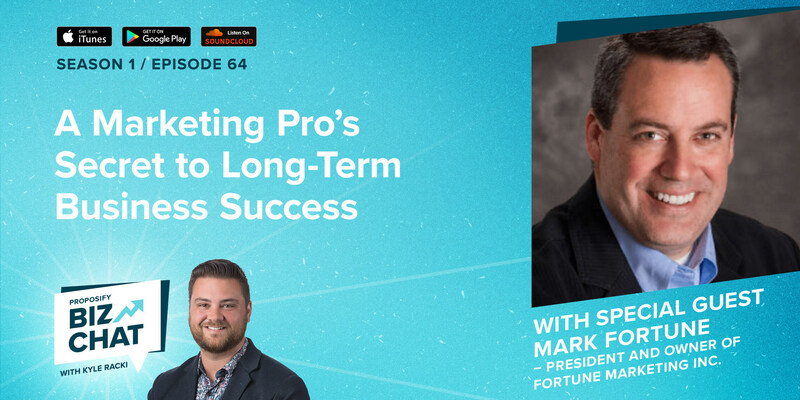 Whether it’s a big pitch, like going on Shark Tank, or an everyday sales call, you have to be prepared – this includes mentally preparing yourself. Before a big sales call, take the time to understand the industry and the company of the person you’ll be speaking with. Knowing this in advance will help you definitively explain what your offer is, how it can help their revenue and will allow you to speak to their pain points more easily. 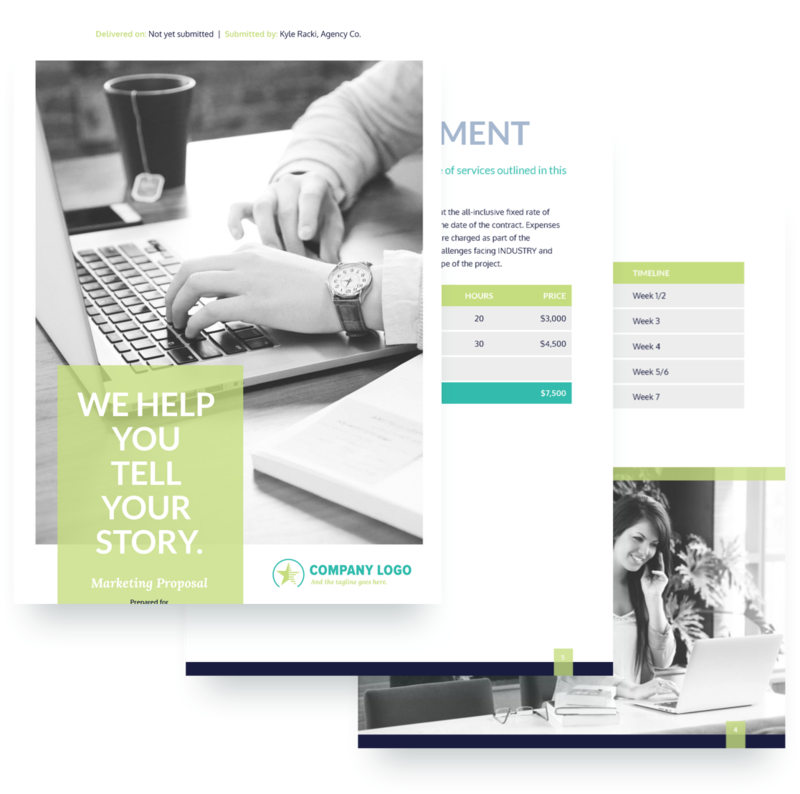 Once you’ve prepared your pitch, and have tailored it to your client, practice it multiple times. If you can, practice it in front of different people, so you know you’re getting it right.